﻿The Franco-British Society is an independent charitable organisation, privileged to have Her Majesty The Queen as its patron. Founded in 1924, although its roots go back to the Entente Cordiale at the beginning of the 20th century, it is dedicated to encouraging closer relations between Britain and France. The Society acts as a focus for those individuals, groups and companies who wish to keep in touch with France, her culture, history and current affairs. Members receive a Programme of events three times a year, offering a range of educational, cultural and social activities. The members are mainly British (with some having French family connections), and sometimes French. Many are francophones, while others are not. 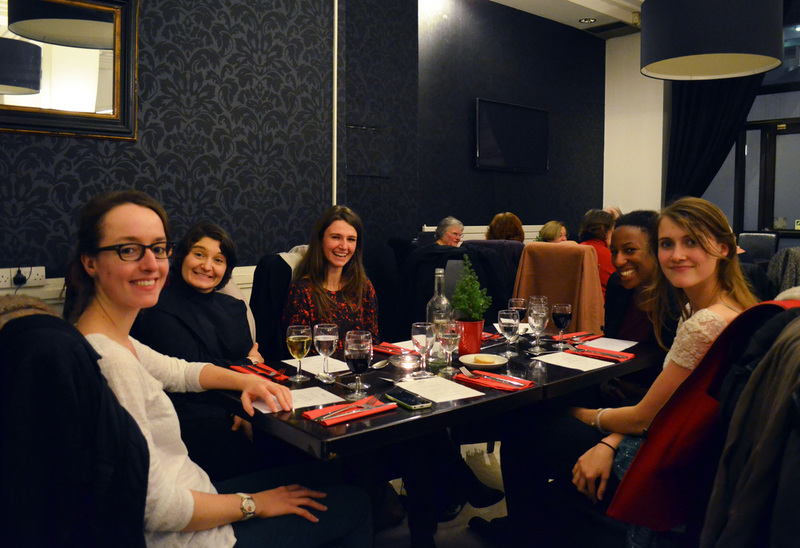 The aspect that unites the members is an abiding interest in all things French. New members are warmly welcomed. 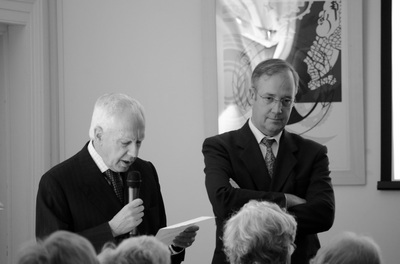 An Annual General Meeting, usually held in April, with distinguished guest speakers and to which the French Ambassador is invited. Past speakers include Richard Chartres, Bishop of London, who spoke about his Huguenot connections; Lord Thomson of Monifieth, whose talk centred on France and the European Community; Christopher Lloyd, when he was Keeper of the Queen's Pictures, who gave an illustrated talk on 'The Waterloo Chamber at Windsor Castle: George IV and the Downfall of Napoleon'; Baroness Quin, who spoke about the Entente Cordiale, and the Franco-British relationship in the European context; Sir John Holmes, when HM Ambassador to France, whose talk centred on Britain, France and the European Challenge; Alain de Boton, on the art of travel particularly in relation to France; Robert Tombs, whose talk reflected the title of his book, 'That Sweet Enemy', which he co-authored with his wife, Isobel; and Rt Hon Dominic Grieve QC MP, President of the Society, whose talk was entitled 'Different concepts of freedom? A light survey of Franco-British attitudes'. A series of lunchtime lectures, usually in English and occasionally in French, followed by refreshments. These are usually held at central London locations. The subjects vary hugely, from historical themes to more contemporary ones. 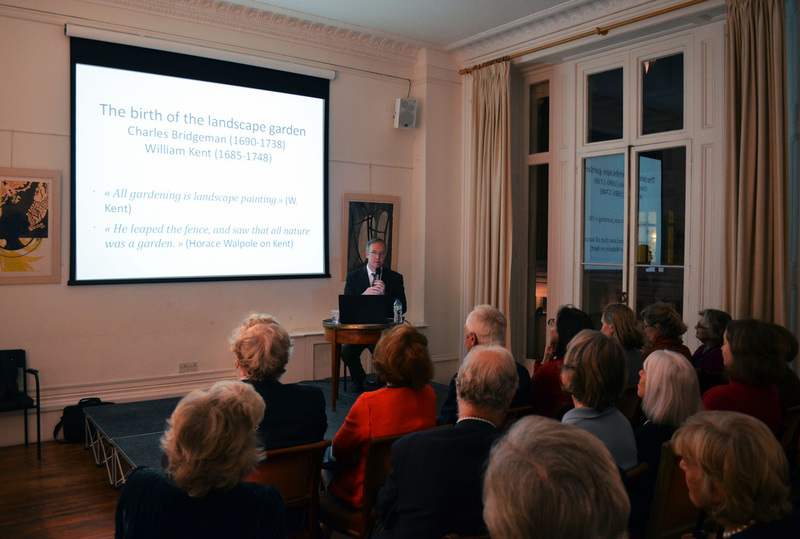 We also offer evening talks which also cover a wide variety of subjects. Details of current lectures and other events appear in the Programme. Occasional recitals, followed by a reception. These have most recently taken place at Dartmouth House in Charles Street, W1, a superb heritage building refurbished in the 1890s in the Anglo-French style. Special events. For instance, a large contingent of French members of the ESU joined FBS members at Portcullis House for a lecture by the Education Officer on the work of Parliament, followed by a tour of the House of Lords, and then lunch in the River Room and an address by the Lord Speaker. Joint events, where the Society joins with other UK-EU societies for an annual lecture. Past speakers include Peter Hain, Lord Patten and Lord Grenfell, Chevalier de la Legion d'Honneur and Chairman of the Select Committee on the European Union at the House of Lords. The title of his talk, which was held at the French Institute in front of an audience of 300, was 'European Enlargement: How much pain, how much gain?'. The UK-EU Societies have also in recent years held a Concert at the Britten Theatre, Royal College of Music, Kensington, featuring outstanding performers from the RCM in a mainly European programme. Private views, when an exhibition is of special interest to the Society. The annual visit to France, tailored to suit the historical interests of FBS members. Recent destinations include Lyons, Paris, Nice, Picardy, Carcassonne and Albi, and Normandy. There is invariably a large group of around 30 members who participate, and during the visit a lunch or dinner will usually be arranged to meet local members of the English Speaking Union and Association France-Grande-Bretagne. The Vlado Perlemuter Scholarship, whereby the Society funds the winning student to study at the Académie Internationale de Musique Ravel in France during September. The ESU administers this award on our behalf, holding auditions at Dartmouth House every year in front of a distinguished panel of judges. The Society invites the winner to give a recital to the members. In recent years, the scholarship has been won by Daniel Grimwood, Peter Rossiter, Fergal O'Mahony and Gemma Beeson, Alexandra Dariescu and Sibila Konstantinova. 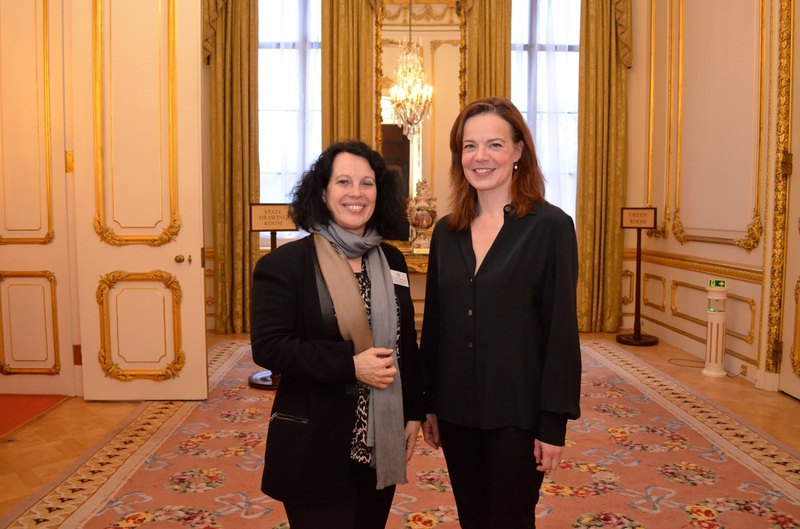 The Franco-British Society Book Prize, formerly The Enid McLeod Literary Award, presented annually to the author of a work published in the UK which is considered to have contributed most to Franco-British understanding. The panel of distinguished judges award a cheque to the winning author, who is usually invited to give the members a talk about their book. For more information, please click on THE LITERARY PRIZE LIST, THE LITERARY PRIZE 2015, THE LITERARY PRIZE 2016, below. 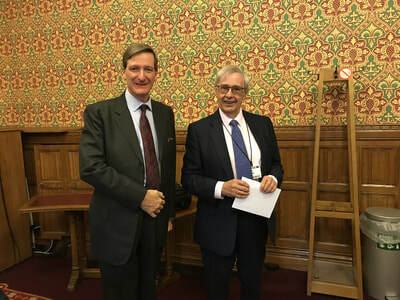 At the Annual General Meeting 2018, our President, The Rt Hon Dominic Grieve awarded the Franco-British Society book prize 2017 to Professor Nicholas Hewitt for his Book Montmartre, a cultural history. Congratulations to him and many thanks to our distinguished Judges. ​Professor Nicholas Hewitt will give us a talk on Montmartre in the Autumn, on Tuesday 13th November. Anne Sebba - Les Parisiennes. Click here to come to the event in November 2017.